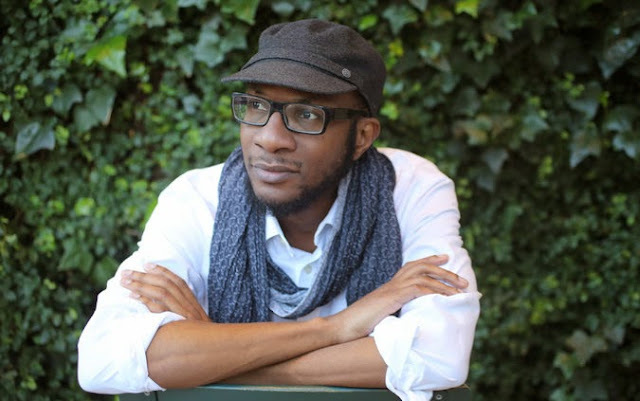 On a recent visit to the International Center of Photography, the Nigerian-American author and photographer Teju Cole leaned forward to study an image by Robert Capa. It offered an aerial view of the Place de la Concorde in Paris, bustling with traffic, sunlight filtering through a blanket of clouds. Mr. Cole admiringly listed its elements and expressed a preference for expansive photos like this one. He called them “all-over pictures, that contain everything,” in which the photographer is “cramming in life.” Mr. Cole’s critically acclaimed 2011 novel, “Open City,” in which a medical student named Julius takes long, solitary walks around New York City, ruminating on a wide variety of political and artistic questions, could be called an all-over book. Next week, Random House is to publish “Every Day Is for the Thief,” a shorter work of fiction that Mr. Cole wrote before “Open City,” but previously available only in Nigeria, where it was published in 2007.